Researchers have long concluded that kids inherit intelligence from their mothers. As far as 'looks' are concerned, there are various theories — enough to engage both the parents in ‘bloodless’ battles until the kids grow up to a certain age when s/he starts looking like his or her own self, taking a few attributes from here and there. But you must be kidding if you say that a similar confusion prevails over the looks of Taimur! In several interviews, both his parents have revealed that there has been a Kapoor versus Khan fight over the looks of the two-year-old. — This is what Saif said once. 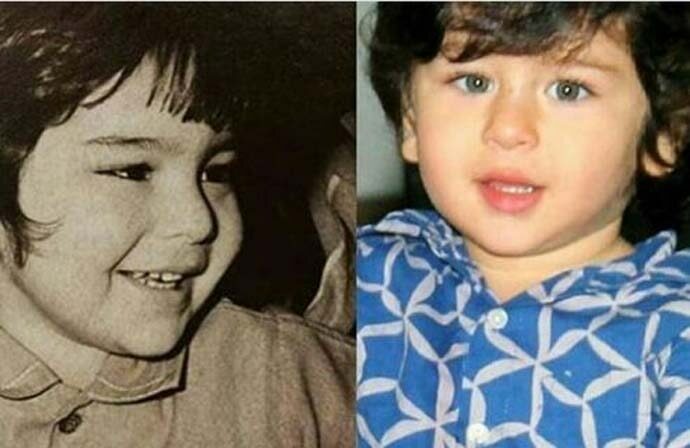 “I think he (Taimur) is a perfect mix of Saif and me, more so like me, of a Kapoor, I think so. I think he looks exactly like my dad because I think I look like my dad. He is more like my dad." — This is what Kareena said once. And we agree with Kareena. Believe us. We never had any doubt. 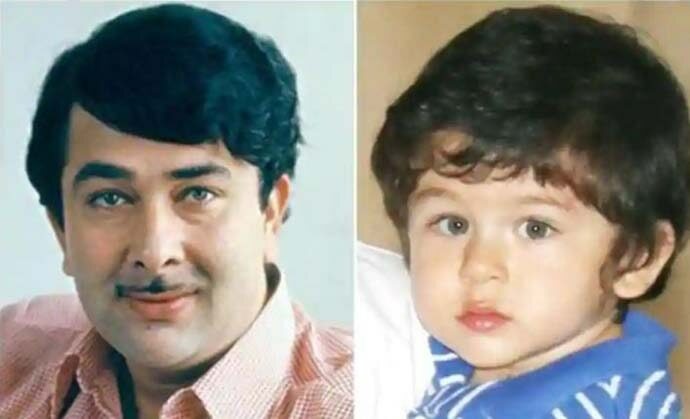 Taimur looks a lot like Shammi Kapoor, Randhir Kapoor, even Rishi Kapoor. The light colour of those eyes is just one point of similarity. 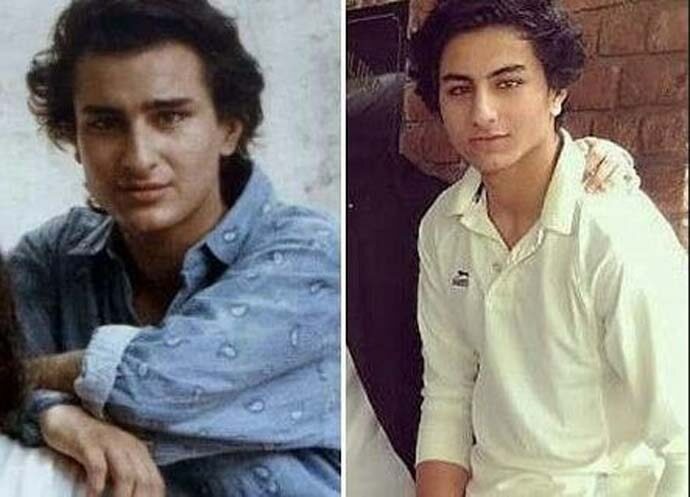 So, Taimur does look more Kapoor than Pataudi. 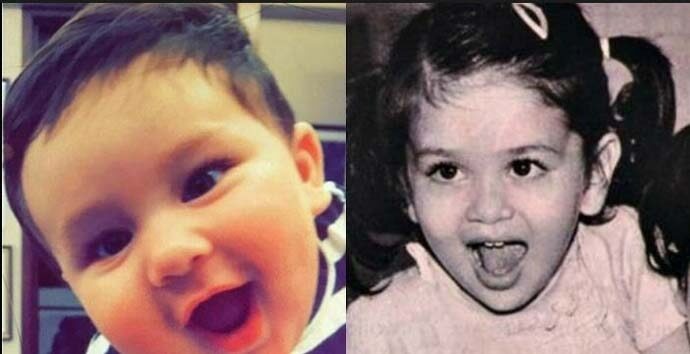 Although Saif Ali Khan rightly also said in the above-mentioned interview, one day Taimur looks like him, the other day, he takes after Kareena. But a typical Khan feature that binds Saif Ali Khan, Soha Ali Khan and Ibrahim Khan is their hooked nose. You can argue that Taimur is too small to develop a distinct nose, but do you think his nose will become like his father’s as he grows up? No — it will become more like Kareena Kapoor's. We know a lot will go on in the making of Taimur Ali Khan. Even if we take everything into consideration — all the hours he's going to put in at gym, the diet he's going to follow, etc., etc., before he makes his debut in Bollywood, no doubt with Karan Johar — he will still look somewhat like Ranbir Kapoor (we are not sure whether the Shammi Kapoor look will be a thing after, say, two decades). Maybe a cuter version then. So, yes, the Kapoor wins. And so far, the fans aren't complaining!